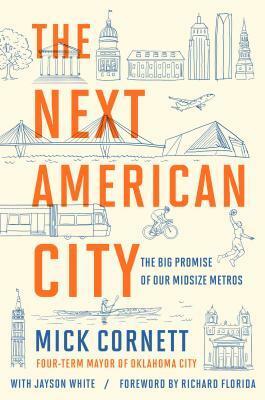 Former Oklahoma City mayor Mick Cornett believes other mid-sized metro areas like Milwaukee can draw some valuable lessons from his city's rebirth. Later, why the stars of the Milwaukee Rep's production of "Guards at the Taj" say their roles are more than just another couple of acting gigs. And for her new book, writer Stacy DeKeyser draws on her dad's stories of growing up in Milwaukee in the 1940s and '50s. Owa’Aìs Azeem and Yousof Sultani, Milwaukee Rep's "Guards at the Taj"
Stacy DeKeyser, author, "The Rhino in Right Field"
The history of almost every American city features a series of boom and bust cycles. Milwaukee in the 1950s was a bustling, manufacturing metropolis. But the city’s fortunes fell in subsequent decades, and while the downtown has made a recovery, other aspects of the city are still a work in progress. 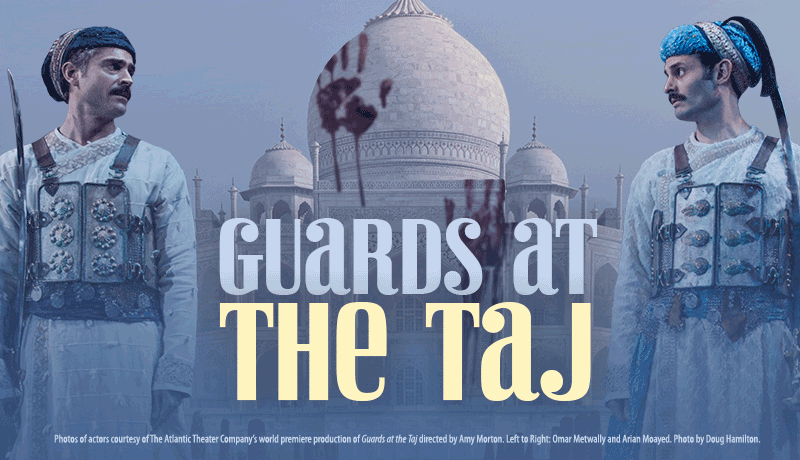 The new production at the Milwaukee Rep, “Guards at the Taj,” is less than 90 minutes long, but that’s enough time for the two-person show to cover plenty of ground. The play, which features two men standing guard of the Taj Mahal, is at turns funny, biting, thought-provoking and a little (sometimes a lot) bloody. Before the Brewers won the National League’s Central Division in 2018, they were longtime members of the American League. But before they were in the American League, another version of the Brewers played in the minor leagues, at a long-departed stadium called Borchert Field. It’s a fictionalized version of those Brewers who play a role in a recent middle-grade novel by Milwaukee native Stacy DeKeyser. 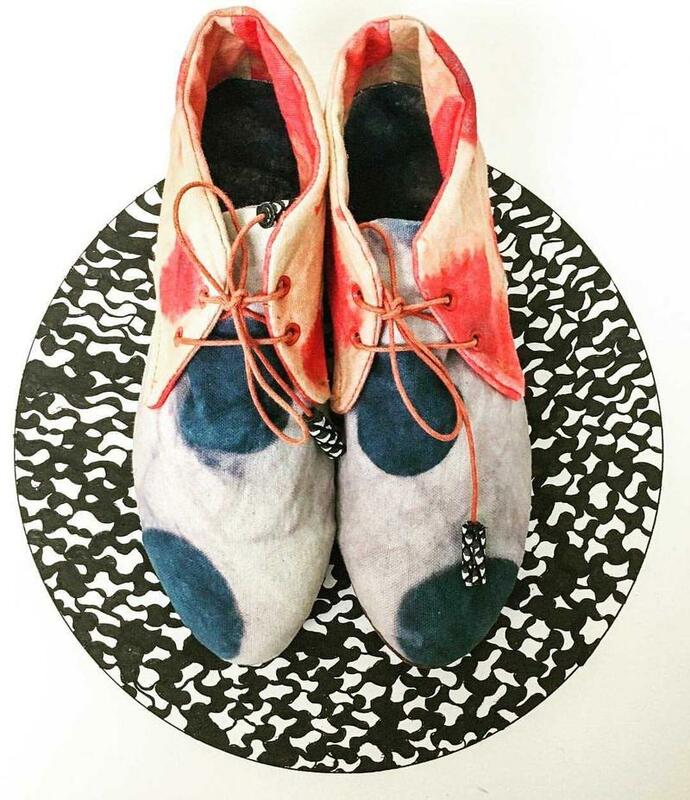 Luisa Fernanda Garcia is a recent graduate of the UW-Madison Textiles Fashion and Design Program. 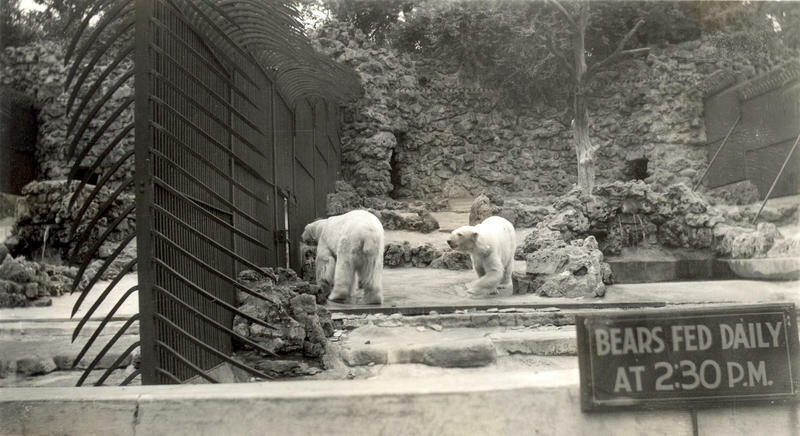 However, that's not necessarily where she got her start. That process began at home in Colombia where she studied Industrial Design. From there she moved to Paris, France and studied at Paris 8 while simultaneously working at Elle Magazine.